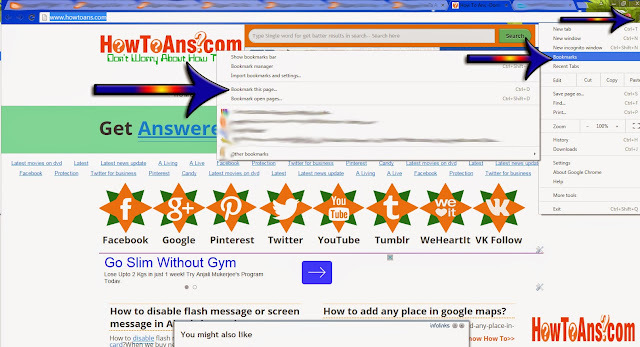 Most of internet surfer always keep surfing new website with the help of searching engine like Google, yahoo, bing etc. 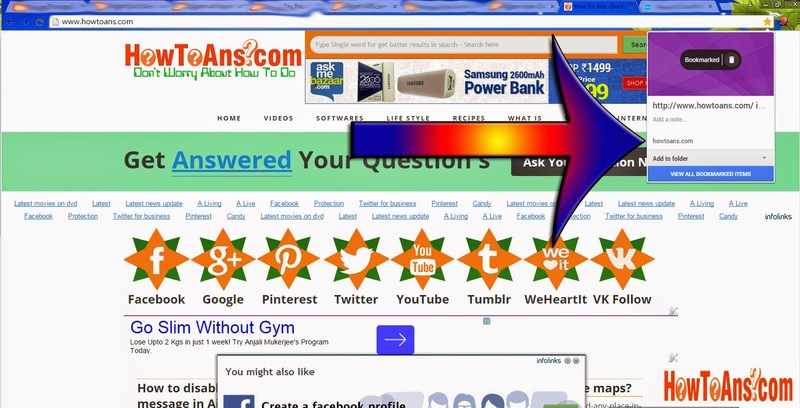 but when they find any great website according to their choice but keeping them all websites in their mind is not so easy that's why they bookmark them but many of us don't know that shortcut for bookmarking any website so today we are going to share a little information on that how we can bookmark any website in google chrome? So keep reading this short article which is going to letting you know that how you can book-mark any website without doing so much task in very easy step so follow the instruction which are given below. First of all we wanna let you know that why we bookmarks any website? Websites are bookmarked only for keeping it in our browsers mind and when we wan't to visit this website which we have bookmarked we can easily visit the website from the bookmark bar so now know how you can book mark any website? Follow the steps carefully for bookmark any website and after today don't ask anyone that how i can bookmark any website? 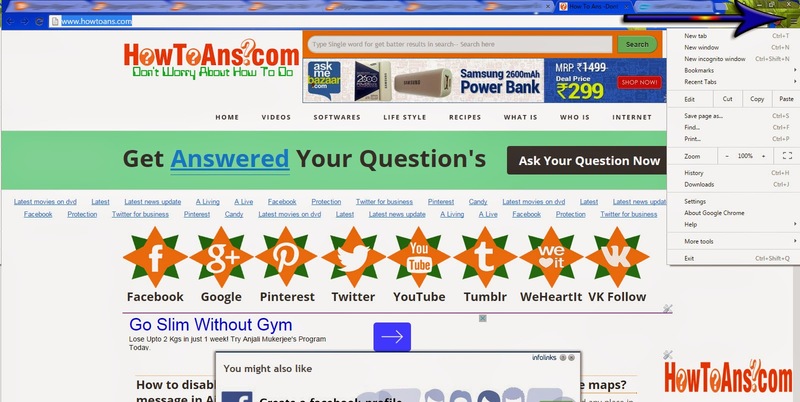 Today you have learnt that how to bookmark any website? if you are getting difficulty in doing this or wan't to know anything else you may ask us in the comment box which is given below.